Hi, everyone! I am posting about travel today. You know what that means???!!! Summer break is just around the corner, and family fun in the sun will happen soon! I am super excited and thrilled to share with you The Ultimate Family Travel Photo Checklist!Busy parents know what enormous details go into planning family vacations. They also know these moments are super precious and want to cherish each of them for years to come. How can we do this? With photos, journals, voice memos, and video. 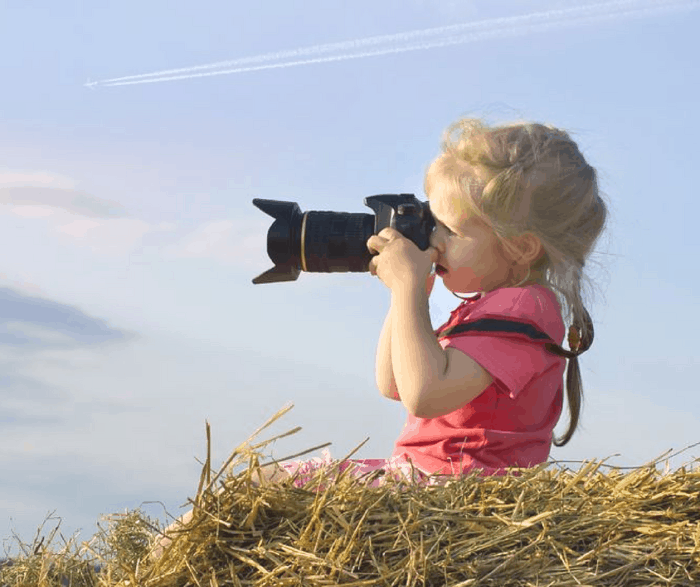 Today I have a fantastic list of ideas to quick-start your creative minds into documenting an excellent collection of visual moments from your family trips. Make the most of the family vacations with pictures of who, what, where, when, why and all other the good stuff your family adventures entail. With 48 photo ideas, you are sure to find several to add fun visual moments to your families vacation memories. 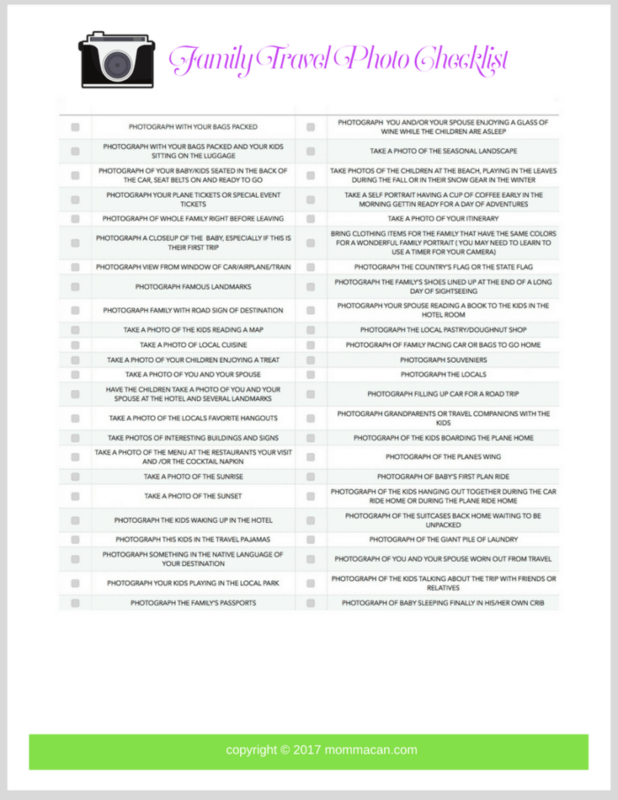 Print this list out or save to a PDF file on your computer. Then take not of which family photos you would like to have taken on your next family vacation! 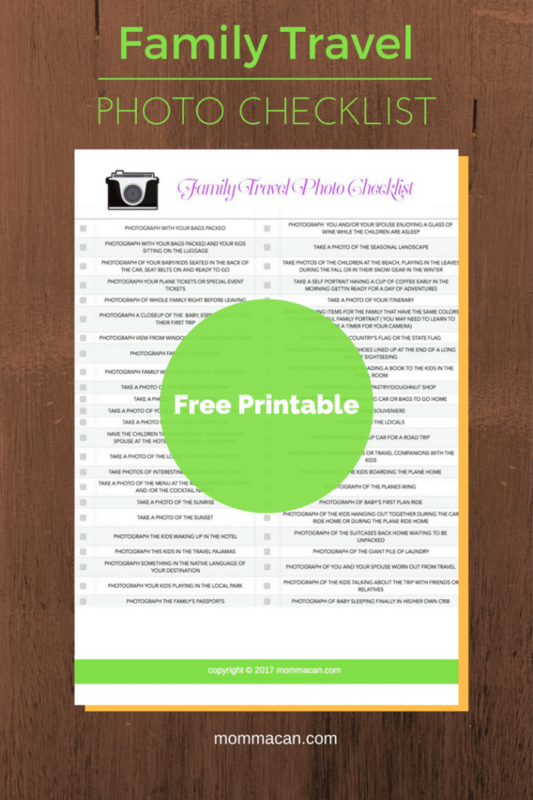 Make sure to bookmark this page to check back for more Travel printables and ways to capture memories this summer! This list would be very useful for any vacationing family. But I think it will be especially handy for families on a budget, you can give the children these lists as an inexpensive activity. Great idea. 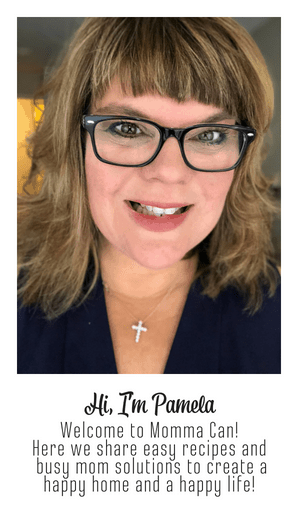 Fabulous list Pam and such a handy printable.